This is an ideal trench pump, suitable for small drainage and open cut applications. For ease of handling the pump is mounted on a four wheeled mobile site trolley. 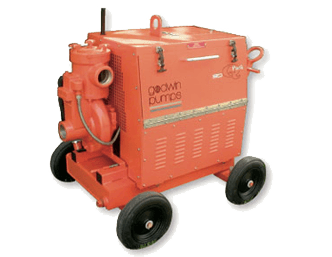 The CD80Q 3″ trench pump is an ideal pump, suitable for small drainage and open cut applications. For ease of handling the pump is mounted on a four wheeled mobile site trolley.